Wonderful apartment located on Mill Wall Dock, in London's Docklands. 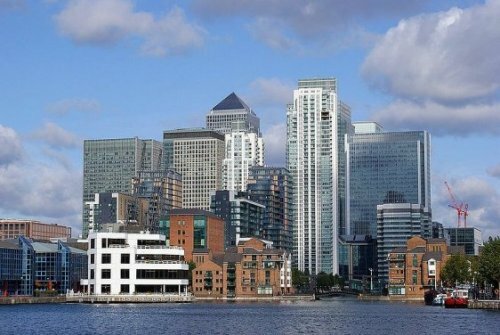 This ground floor apartment, looks out over the dock, with views to Canary Wharf. It is well furnished and has easy access to transport to get to the Olympics, the river, the west end or where ever you need to go in London. Ideally located for those wanting to make the most of the Olympics or those who just want to be able to easily access all London has to offer. 2 minutes to the river, but with Mill Wall dock right outside the patio door. Great transport, good pubs, restaurants, cinemas, theatre (around the corner, if you do not want to venture into the west end), Greenwich markets, just across the river. As well as London City Farm (Mudchute a lovely 10 minute walk away). All in all a great place to experience the welcoming folk of the East End. I am a 45 year old Australian woman, living and working in London who would like to come home for a visit, and avoid London during the Olympics. I am wanting a place near the beach as I miss our wonderful beaches and even though it will be the middle of winter I will be making the most of it. Hopefully with my family from Brisbane dropping down to pay me a visit while I am in the country. I have a cat in my apartment in London, who is very lovely Janu (with 2 different coloured eyes) who would like to stay at home and meet some nice new people, but will go away for a holiday if people are not happy to look out for him.